Having worked within the Local Government Sector for 26 years I am fully aware that some of us are uncomfortable completing application forms for important documents. We all want to ensure that we complete an application correctly. Often we are working and it is difficult to contact the relevant organisation at a time that fits within a busy lifestyle. For a small fee and most of all peace of mind I offer a Professional Consultancy Support through the medium of English and Welsh. Many parents worry about accurately completing forms and submitting their financial details onto the Student Finance Wales electronic system. For an appointment costing £20.00 I offer a professional bilingual service to support you to accurately complete your online application to Student Finance Wales. Simply arrange an appointment (daytime, evening or weekend) and ensure that you bring along all of your documents. For a small fee of £15.00 I can offer to take your Passport Photograph and provide online support for completion of your Passport Application. Your application will be submitted to the HM Passport Office during your appointment. There is no longer a need to worry whether your photograph is accepted or that your application form has been completed correctly. 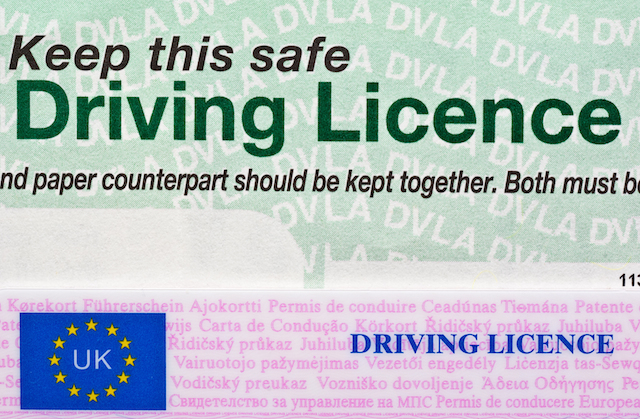 For a small fee of £15.00 I can offer to take your Driving Licence Photograph and provide online support for completion of your Driving Licence Application. Your application will be submitted to the DVLA during your appointment. There is no longer a need to worry whether your photograph is accepted or that your application form has been completed correctly.